Oh Brazil, you may have sold me on hamburgers forever. And that’s a hard thing to do as many burgers are, in my opinion, dry and flavorless. But this burger, oh my gosh! All these years my husband has been telling me that the Brazilian’s have got this whole burger thing down and they add an egg. I wasn’t sure about the Brazilian Burger with egg, but I’m sold on it and I’m sure I can sell you on it too. We kind of started talking about marriage, family, balance etc on this Berry Quinoa post, but I’m ready to hop back into it already. I think we should start with marriage because anything you practice to have a good relationship with your spouse also counts with family, friendships etc. I recently taught a class on marriage and the lesson suggested 5 essential elements for a successful, happy marriage. The first was, viewing your marriage as priceless. Q: How do you view your marriage as priceless? Or in other words what actions show that you are viewing your marriage/family etc as most precious? For me it’s a constant effort. I choose to slow down in conversations and listen instead of thinking what to say next or fighting. I’m not perfect but it shows those I love that I genuinely think they are worth listening to. I am quick to give love and adoration. Compliments, love, attention, special notes and texts, caring for our home, making special meals or treats, and honestly trying to be there and care for people like I would in a new relationship are how I try to view my marriage as priceless. Nothing gets in the way. I’d rather be home than out at girls’ night. I set up dates and let myself get excited to be together just like I would have when we first started dating. Q: What examples have you had that taught you about caring for a marriage or relationship and that it takes work? It becomes far too easy to forget that you were so excited when you met this person and truly loved being around them and would never want to hurt them. In fact many people even in rough relationships would still defend the other person if another was being harsh to them, but we forget to assume the good and doubt the bad. I cannot stand husband bashing. It happens so often and I don’t believe in it. In fact, I think we believe what we say. If you start talking bad about someone eventually it changes how you see them entirely, which isn’t fair or right. Say good things about those that you love. Because of the differences in hen vaccination policies, Americans are advised to store their eggs in the fridge, but Britons can rest assured that whichever storage method they choose is completely safe. Avocados offer nearly 20 vitamins and minerals in every serving, including potassium (which helps control blood pressure). Avocados are low in sugar, and they contain fiber which promotes healthy digestion. Chorizo is a type of pork sausage. It is a spicy sausage used in Mexican cooking. Gently mix the beef and chorizo together. Overmixing will create a tough burger. Pat out into patties, making an indentation in the center of each burger to promote even cooking and sized burgers. Set aside in the fridge for 15 minutes. Heat the grill to medium high heat and get out the burgers to rest while it heats up. 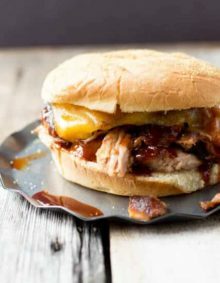 Place each burger on the grill and cook for 5-6 minutes or until the juices appear on the top of the burger, as if it’s sweating. 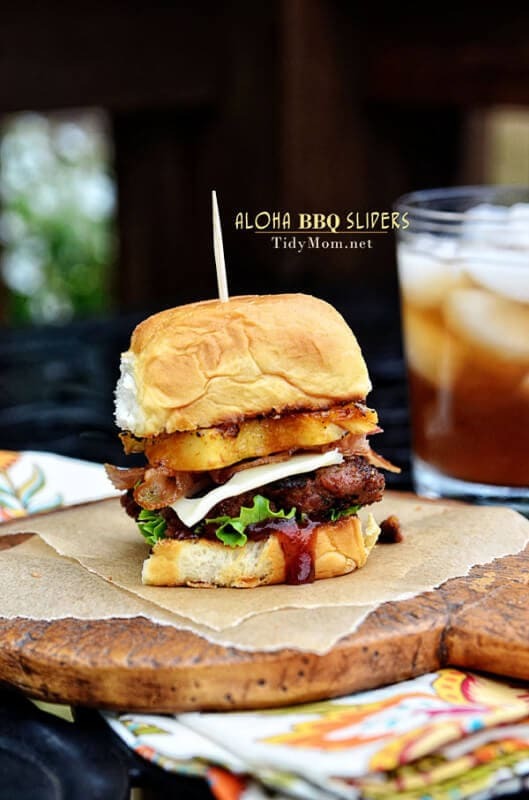 Flip the burger and allow to cook for an additional 3-4 minutes without pressing on the burger or flipping again. The last minute or two add the cheese and keep the lid closed. Remove the burgers to a platter and tent with foil. Meanwhile, while the burgers are cooking, heat a skillet to medium high heat and drizzle in a little olive oil. 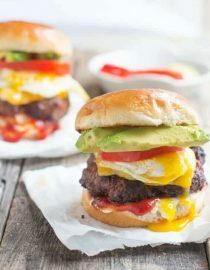 Cook for 1-2 minutes and flip cooking for up to 1 minute more, keeping the yolk soft and remove to the top of your burger. 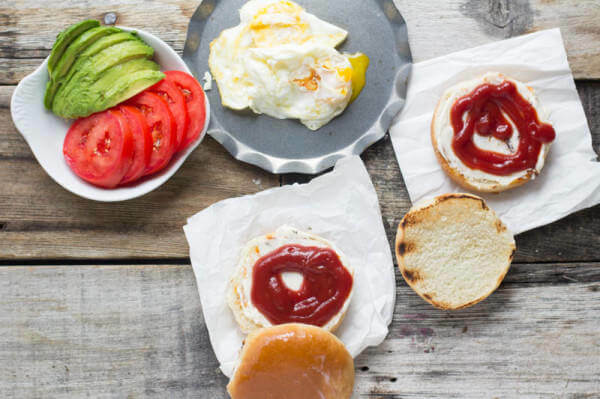 Spread mayo and ketchup on your bottom bun and place the burger with the egg, cheese and egg on top. Add avocado if desired, top with bun lid and enjoy. Chorizo can be found in your local meat department or specialty Hispanic store. The fresher the egg the less it will spread when cracked. I remember eating a burger from a Brazilian food truck and it really is the best burger I’ve ever had. I do remember the egg and mayonnaise. I want to say there was corn on it as well? It was awhile ago so I don’t remember, but I do remember how good it was! ohhhh, corn! That would be fantastic! The burguer is awesome, but just to make it clear. In Brazil we don’t put avocado on a burguer… we eat avocado as a fruit, with sugar… another thing is the chorizo…. there is no chorizo in Brazil, only in Spain Delicatessen. but as i say before, the burguer is awesome and you page too. Oh, I could have sworn I put it in the post that avocado isn’t traditional, but just my thing since I loooove avocados. My husband said he never had them in savory dishes, but in sweet but I couldn’t resist. I think I forgot to mention the chorizo, I’ll have to fix that. He says the beef down there is so much more juicy and flavorful so we added chorizo to pump up the flavor. AND we just discovered someone here that makes linguica! 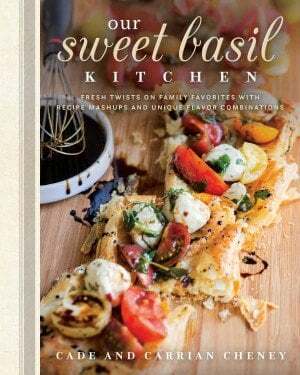 Cannot wait to get my hands on that! Hi Duda, finally I found another person to defend our food. And besides, we like to put corn and sometimes peas… Here, in Charleston, there is a Brazilian Bakery where they serve our hamburger and call X-ALL. This one also have bacon. x-all is what Cade calls it too! Oh my goodness, it’s so good! I love this post so much!!! It is so important to always be working on your marriage and holding that person up and loving them no matter what! Children definitely watch and mimic what they see you doing. I want my kids to have a healthy view of a happy home and how their parents loved each other! Now this burger…I love this too!!! Yum!! Yummm, I love putting a fried egg on my burger! This looks delicious! 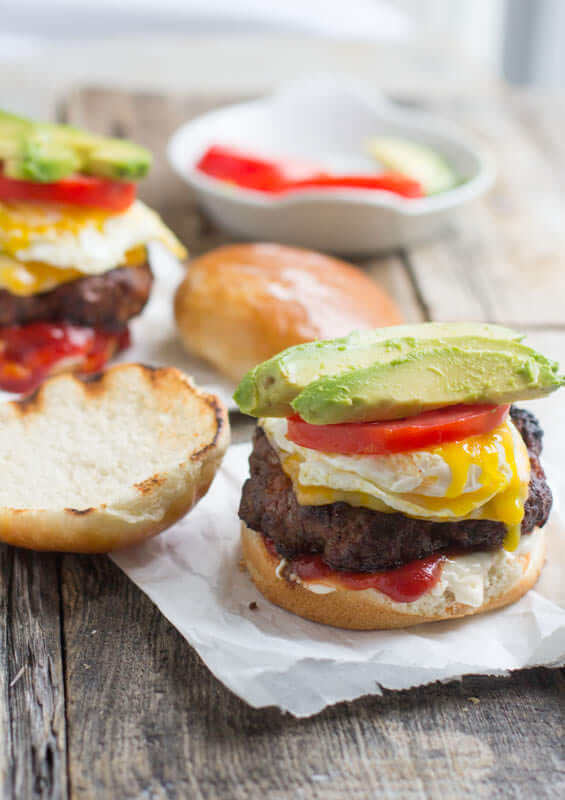 I LOVE egg on burgers (something I discovered in New Zealand) and I adore avocado, so this is a match made in heaven for me. I love your take on marriage – I think so many people take it for granted these days and assume that life will be different or easier once they’re married, which just isn’t true. You have to work just as hard (if not harder) and never take each other for granted. Exactly! It’s as if we believe that because we fell in love everything will just be a snap when we are married, but life takes real work! Not to say it isn’t absolutely wonderful and worth it, but you can’t be blind! And New Zealand?! Do tell!! I am so against hubby bashing! That just sounds so painful and I’d never hubby bash…wait I am the hubs!! I’d bash this burger straight in my mouth though. fo’ sure! lol!!! I’m serious!! Women have such double standards. Oh gosh, did I just say that out loud? 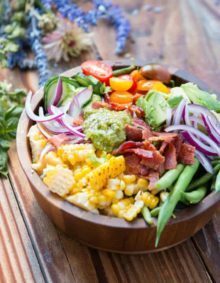 Carrian – I’ve been following your blog and loving your food inspiration for well over a year now, but this post was so special, I had to finally comment. I completely agree with your view on marriage and with treating it with the care it deserves. It is the main example that your kids will base their future relationships off of and should be treated with the utmost respect. Thank you for sharing such a powerful post and your heart with us. God bless you and your marriage. Deb!! Your are wonderful! Thank you so much for commenting. Please, say hello more often as it’s truly my favorite part. I love what you said about children. Remind me to talk about that. It’s so funny to me that we can so quickly forget that our children watch and later mimic our actions more than anything else. Don’t we want to raise loving, honest, contributing citizens? That means teaching them through example. Thank you for the reminder! I love all of those things and if you put them all on a bun, oh my! I recently just posted my thoughts about marriage and some similar thoughts as yours. 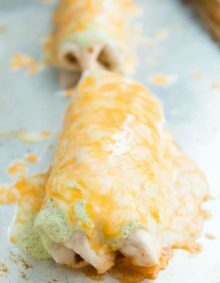 http://tahnycooks.com/?p=13482 Beautil post you wrote. I enjoy coming across other woman that hold such value for their husbands. This burger looks flipping fantastic btw!!! Super yum! I’m heading over to read your post too! Thanks for sharing! 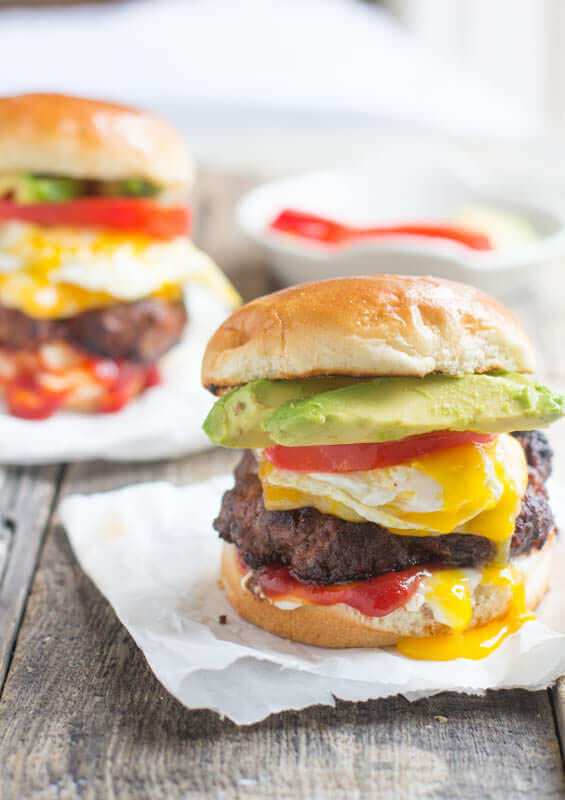 Burgers with egg are the best! Thanks for such a great tutorial. Smash Burger also offers burgers with egg. I just discovered your site and I am in love! The fashion and art in here is bold and fun! Thanks for running such a trendy womens fashion site! Do they?! I need to go try it pronto! Sweet post – I love it! 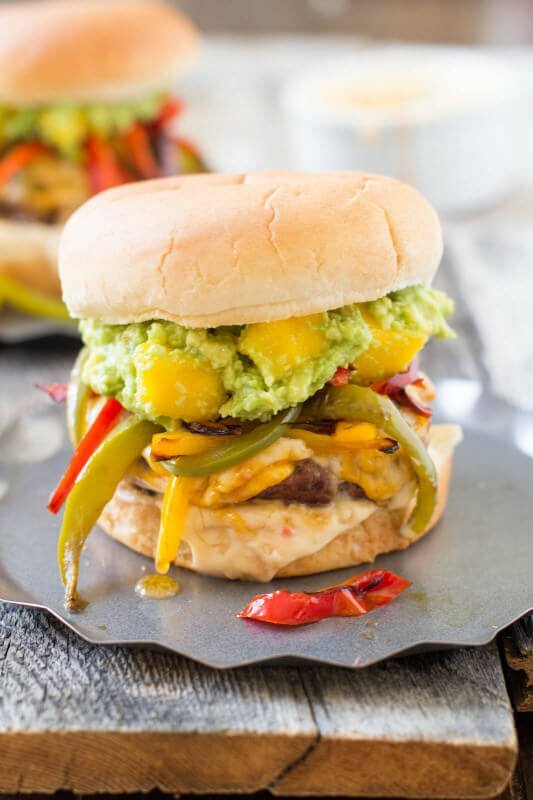 And I think any husband would be excited about this amazing burger for supper! It is something else!!!! I have never ever heard of a Brazilian burger in my life, but you totally just sold me on it. I may be adding extra chorizo because I can’t get enough of the stuff! And I love your take on marriage. It’s the most important relationship we’ll ever have here on this earth – it’s something to be protected and cherished! Heather, I love that. It is the most important relationship and our kiddos learn how they will and should be in the future because of us. And chorizo is the bomb. Dang. Carrian, what a beautiful post! I think people often forget that marriage takes 100% from each partner, but the result is something so powerful and magical. And three cheers for the the chorizo!! 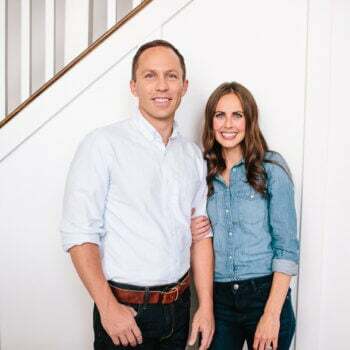 Such a beautifully written post and inspiring to remember to treat marriage as a gift. Thanks for this and that beautiful burger…wow. Thanks Cathy. It can be so hard to remember that it is truly a blessing o have someone to share this life with. I’m so glad you’re talking about this on the blog. It’s such a great reminder for me of all I have to be thankful for in my husband. I think practicing praising our husbands is so important. It’s easy to get into husband-bashing mode when you’re with a group of girls who are all wanting to let off steam. But it’s so refreshing to hear women talk up their husband’s in public. I definitely want to start doing more of that. And also, eating more burgers. (obvs). Lol, me too. More of everything good and delicious! I think a big fat poached egg on top of anything makes it more delicious! The drippy yolk is soooo good!!! I totally agree that marriage is constant effort, and equal effort too. Its not fair when one seems to be doing all the work when the other isn’t, plus that means both are equally invested in the relationship and willing to make it work as best as it can. Its interesting my parents have been married almost 45 years and they have always argued and complained about each other. So its hard to figure out why the longevity when they constantly fight and complain. More like bickering that full on fighting, but still I told them last week they are cranky old people ha ha. Communication is key, and always keeping in mind why we fell in love in the first place helps keep our marriage great. So many of life’s obstacles can make us forget that; busy schedules, kids, appointments, errands, chores etc. so its great to remember that “first few months/years of dating and falling in love feeling” and fall in love over and over again every day. I love these posts of yours Carrian. Thanks Shanna. And you’re right, just keeping in mind that we did fall in love in the first place is huge. I love this post and this burger to the ends of the earth. I think its so important to bestow those moments on eachother with kind words and affection. I’m with you – I’d rather spend a night with Ben than even my girl friends. This weekend without him made me miss him something fierce, it might be a quiet life we lead, but it’s so full of love and daily adventure. I pretty much like you more and more. Yes, kind words and affection people! Why do we think it’s ok to treat husbands as ridiculous, mindless people. Hello, we married them for a reason so give a little love and respect. Make them feel as worthwhile as you can and it will be reciprocated. Oh this burger has it all!!! The famous “Gus burger” from The White Spot in Charlottesville is topped with an over easy egg. It’s so good. These burgers look amazing. Love this post. Great topic. Oh man, I want this Gus burger!!! 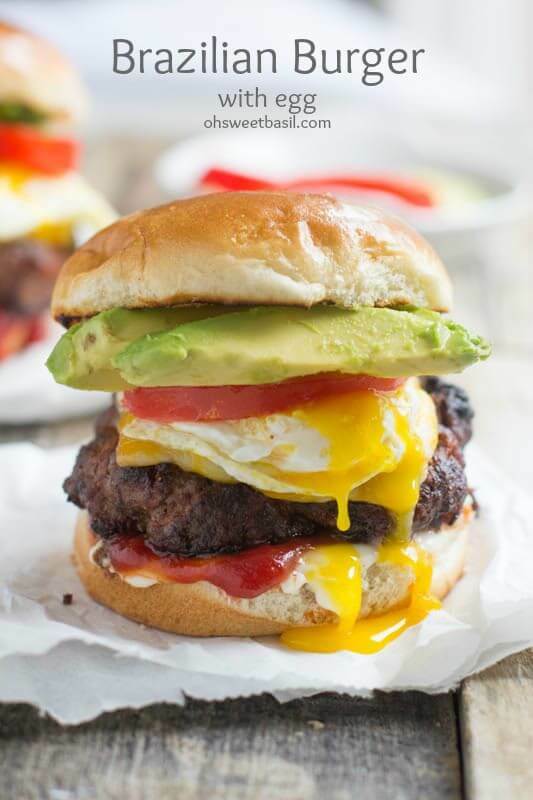 LOVE a burger with an egg on it! In Japan, they love putting eggs on/in all kinds if stuff, and the burger is no exception! This Brazilian version looks swoon worthy. A must try. Amen on husband bashing. We should be their first line of defense. I would want my husband only speaking the best things about me to others. As a spouse, we have “privileged” information about each other. It seems like a violation to share that. Ok, If Japan can do it then I’m totally going to start slapping eggs on everything. 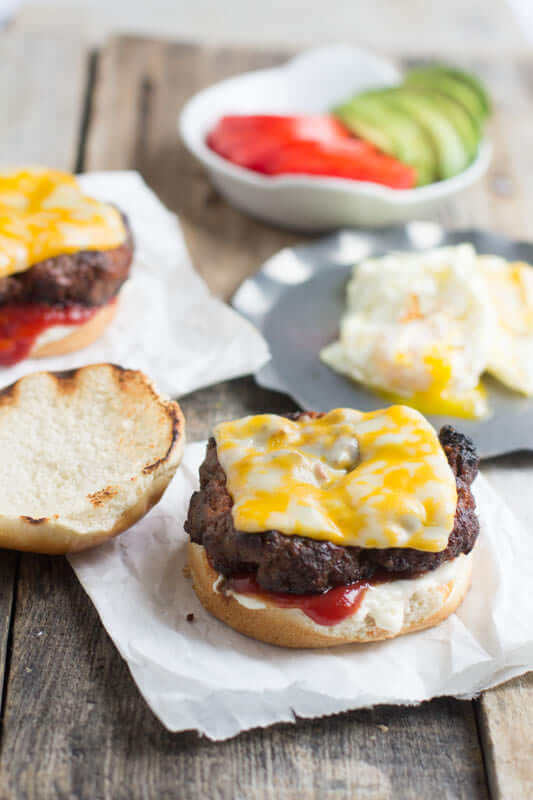 Eggs on burgers are the best thing ever!! I love them so much and I love this burger. The avocado, the egg, the chorizo!! YUM! all those burgers look amazing and thats an awesome quote for sure! love this post!